Rahul is a video game addict who can't get enough of Battle Royales. You can find him skulking around in PUBG or Fornite. What Games Are Like PUBG? PUBG- the game that propelled attention towards a growing trend of battle royale games. A game that built on the legacy of H1Z1 and its predecessors so well it took the streaming and gaming scene by storm. PUBG is similar to most military style shooters, yet different in its core gameplay, appealing to the masses hungry for more realistic and competitive gameplay. Tactical planning to take control of a situation with finesse took precedence over mindless and aggressive run ‘n’ gun. 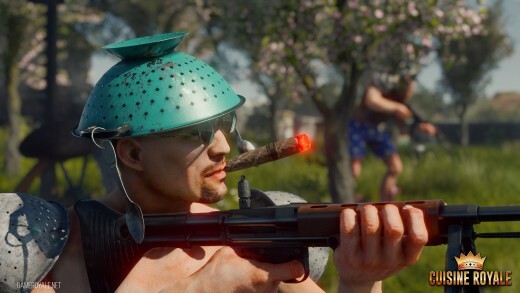 In this piece, we take a look at games like PUBG, sharing and perhaps mimicking the DNA while adding new quality features that make these games worth a shot when Chicken dinners fall just a smidge short in the adrenaline department. 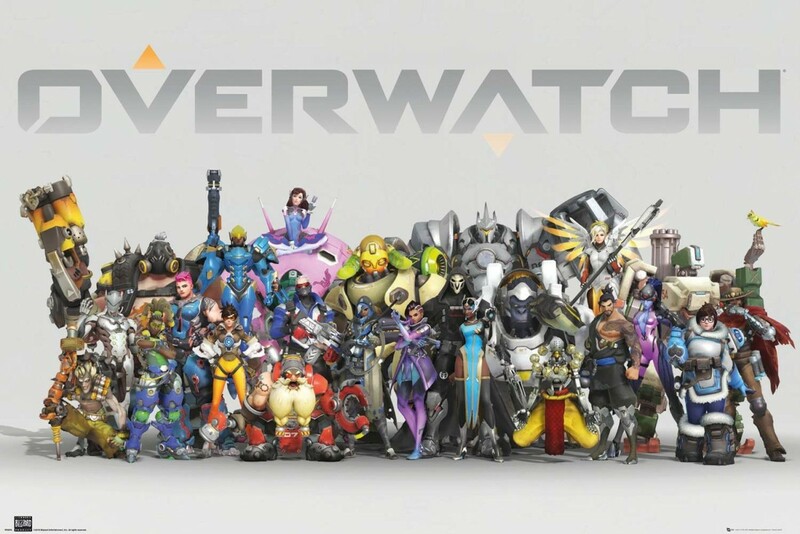 Activision-Blizzard did a massive number on the gaming industry with this one. Back when they introduced the game in early 2018 and stated that this game will be shipping with no campaign mode, this turned several people away from the franchise for good (myself included). 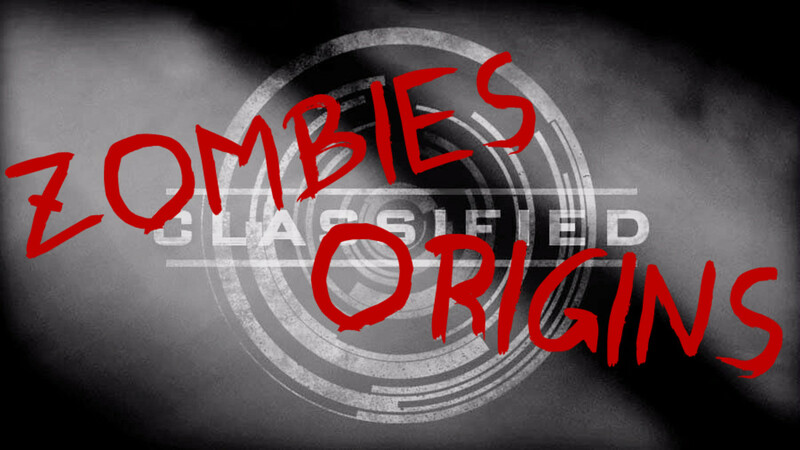 The staple package of zombies and multiplayer along with the traditional Campaign mode was the norm, albeit the recent iterations being sub-par, people were already seemingly uninterested in the latest and greatest offering from Activision. And the BR mode announcement seemed to drive a nail straight into sales figure predictions, or so it would seem. Blackout was a surprising hit, with major streamers like former CS: GO pro Shroud and Dr.DisRespect picking the game up over PUBG (yes, that happened). This was accredited to a mixture of quality features that made the game so fun, it eventually became a mainstay for people who disliked the cold shoulder of Bluehole and PUBG. The game doesn’t just have the BR mode. 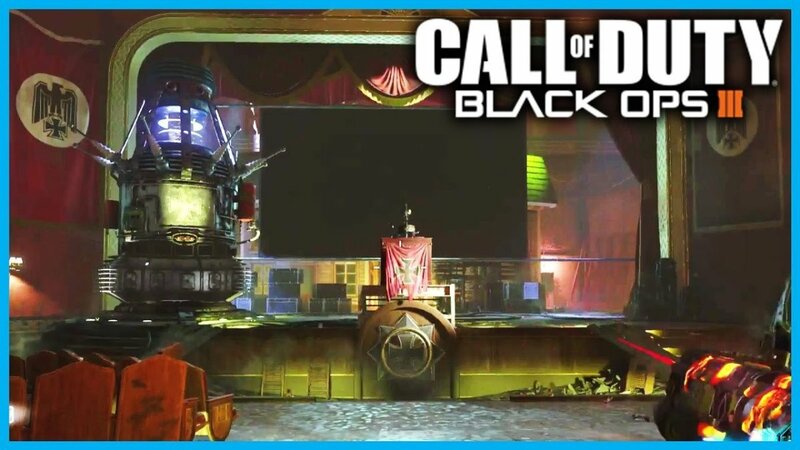 There are also those traditional game modes we all know and (used to) love, too. Have you ever heard of RoE? It doesn’t cost you an arm and a leg to buy. 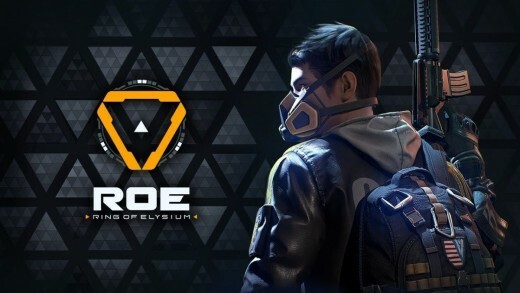 What makes this game unique is that RoE handles Battle Royale differently, very differently. For starters, you can select your spawn point and know where others are dropping to even out that playing field and eliminate the most challenging aspects of BR games- map rotations. This eliminates the try-hard factor and makes it much easier to pick the game up to sink some hours in. 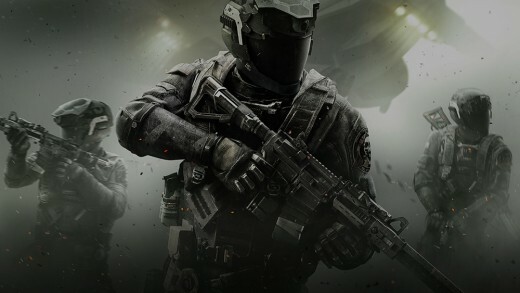 I can go on about the mobility aspect and how the game has classes that spawn with their own set of weapons and gear, but I’ll let you, the player, dive into this game and see everything for yourself. Oh, this game! This game just puts a huge smile on my face every time I think about it! 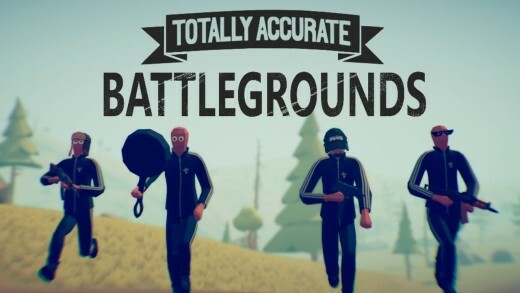 Contrary to popular belief, Totally Accurate Battlegrounds is not a parody of PUBG. TABG was a planned sequel to the niche yet successful predecessor aptly named “Totally Accurate Battle Simulator”, as it was aimed to mock the seriousness and tension surrounding the Battle Royale genre. TL;DR- This game deserves a good few hours from your life. You will not regret buying it even if BR games feel like malarkey with their goofy art style and ragdoll physics. This game will be a joy to pick up at any time of the day. If you're looking for some games similar to PUBG, TABG should be right up your alley. It’s about enough build-up to address the elephant in the room, right? Yes, I do think so. 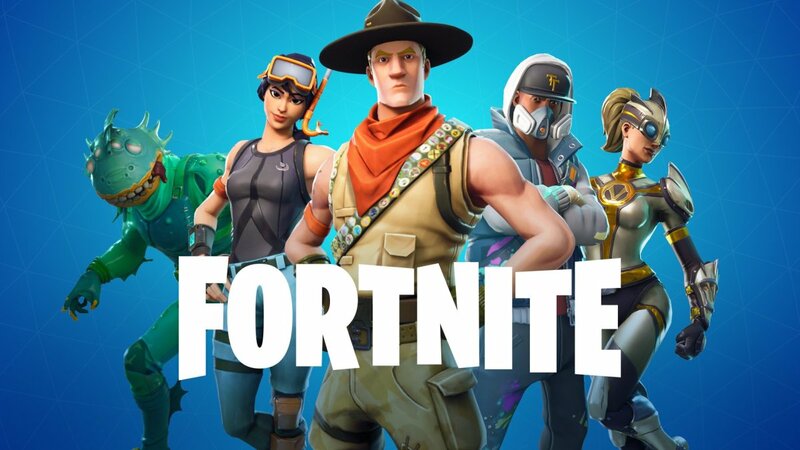 Fortnite is undoubtedly one of the most popular games on the planet as of now, surpassing over US$ 1bn in revenue for Epic Games- the creators of this massive phenomenon. So why is this on the list? (I’d like you to refer back to the rant at this point for a more fleshed-out argument) This is a good game and has a steep learning curve. 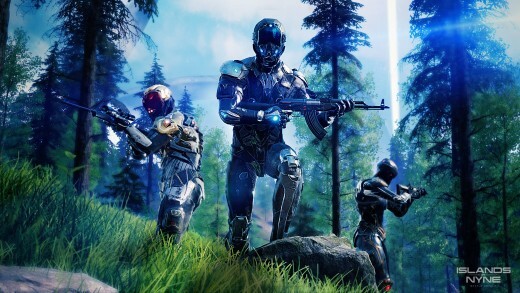 This game is the spitting representation of what a Battle Royale game should be - taking its mechanics and making sure that the game stays fresh despite the limitations of the genre. Give it a shot and don’t forget to have fun with it. 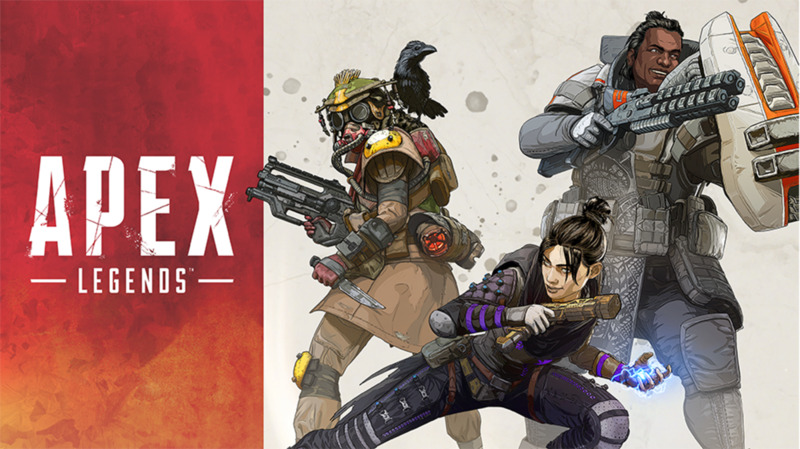 This game is one of the most intuitive takes on Battle Royale yet. If you're looking for some games like PUBG, Fortnite should be right up your alley. Speaking of parodies, let’s keep the ball rolling and guns blazing, shall we? This here is a title published by the makers of a popular MMO shooter “enlisted” as a playable April Fools’ joke. (No, this is not a joke) And to the amusement of players and devs alike, the reception was extremely positive. All in all, if you’re in for some serious comedy. This deserves a go. Everyone loves some form of goofy comedy, right? This is one of the forefathers of the BR genre. 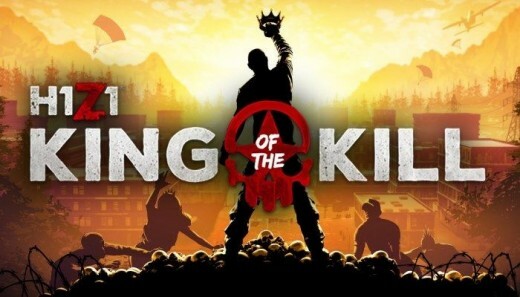 H1Z1- King Of The Kill was probably the peak of the BR scene ages before Brandon Greene started working on PUBG. Although now nobody mentions a thing, a majority of bells and whistles such as a shrinking safe zone with vehicles became a staple to the genre all thanks to H1Z1. The reason it did not make the cut is the state of the game as of now. Almost 92% (or even more) of the player base has abandoned the game altogether due to the lack of communication from the devs and some bad choices they’ve made during the lifetime of this game. It was an awesome game at the time and the remnants of it still exist on Steam (for free, too), if you’re feeling froggy and want to give this a shot. “Welcome to the dome, player” is not something you’d hear quite often while jumping into a match anymore. Islands of Nyne, made by a team of rookies in game design, started off with some pretty good “steam”. Some early access footage of the same showed a lot of potential and people were genuinely hyped for the release of this game. 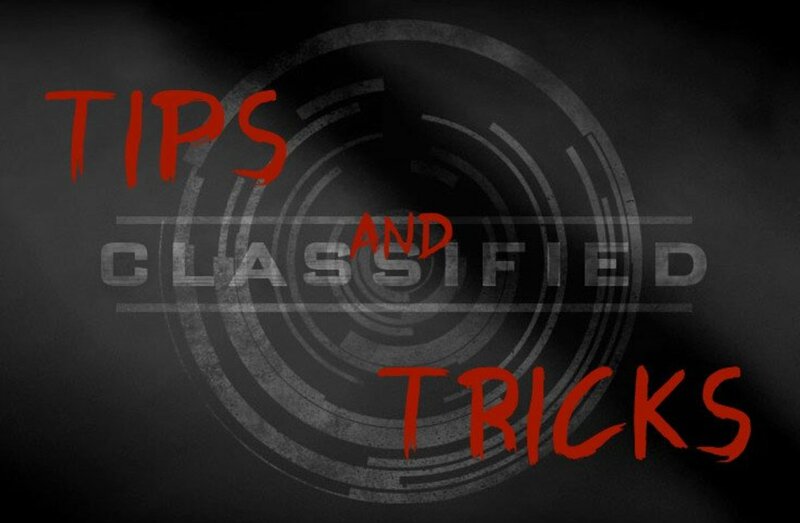 The game mechanics included some frequently requested features in the PUBG community like the auto equipping of attachments when you loot someone or switching them without opening your inventory. The pacing of this game was incredibly fast as it featured about half the size of a standard BR lobby of a hundred players. 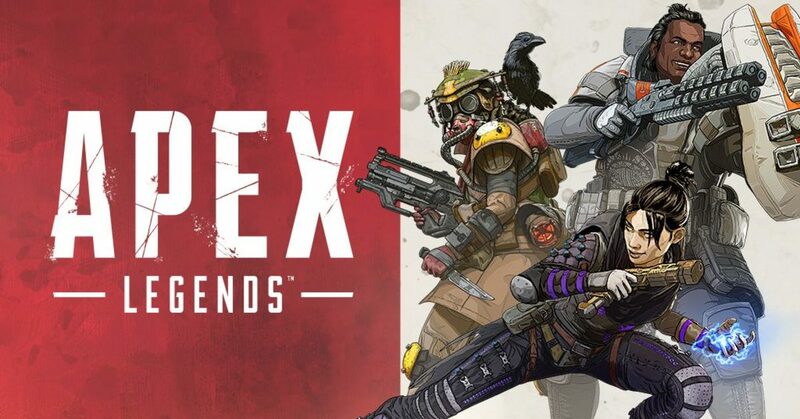 It had almost a perfect recipe for being the next big thing in BR but it didn’t quite hit the right note with a lot of people, especially the streamers who were sponsored to play the game on launch date. The insanely long queue times even with a small player base for each map was an instant turnoff for the majority of viewers and streamers alike. Couple that with day-one-bugs that the entire team was scrambling to fix in a hurry made it seem like a DoA product. But the worst was yet to come- the team made some frequent updates despite their size and staff issue, and after about a month of those releases, they turned their backs on their own creation. The game soon showed signs of being slowly killed. There were fiascos where streamers were reportedly banned for criticizing the game in their official discord server. One thing led to another and now all you can find on steam is a pay-to-play game with about as many bugs as release day and nobody to lend you an ear. The game, however, looks promising. Hopefully, everything will be sorted out in time. 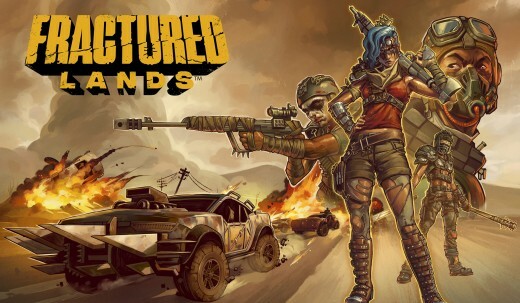 Like YouTuber “Aculite” stated in his video, “Fractured lands” is best described as a Mad Max Battle Royale game. Similar in vein to RoE, Fractured lands has its own spin of “spawn points” on the map. Once you pick your spawn and deck out your car (yes, you literally start a death race, but with a storm chasing you..) with all the bells and whistles. And, it’s pretty much the same cookie-cutter combat from that point on. The game, with a combination of poor optimization, dated graphics, and lack of communication from the dev team (do I see a pattern here?) is what made the game sub-par at its best. I wouldn’t recommend this to anyone, to be honest, but you can still pick this up on Steam if you’re willing to part with a couple of bucks! What better way to close out the list other than with Minecraft- Hunger Games? Battle Royale and all its popularity probably wouldn’t exist without the geniuses who created this in the first place. 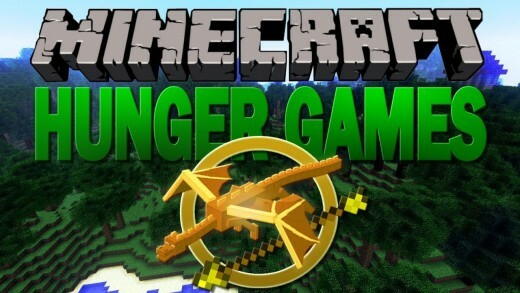 Minecraft- Hunger Games was inspired by the movie adaptation of the books titled “Hunger Games” featuring similar aesthetic. Players gather around a pile of chests and wait for the timer to count down the commencement of the match, once it goes off, players rush to their chests, grab whatever they find and defend themselves until the last-man-standing emerges from the bloodbath of pixels. If you have any interest in Minecraft and the history of Battle Royale, do yourself a favor and give this game a shot. It is fun, and it will continue to be fun as long as the community wants. With countless battle royale games popping left and right, it's entirely possible that I might have missed out on a few good games like PUBG. If you have any suggestions, feel free to leave a comment down below.